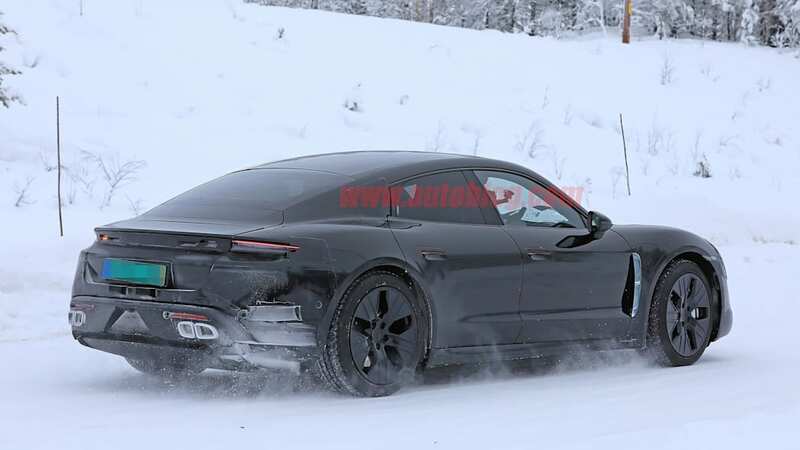 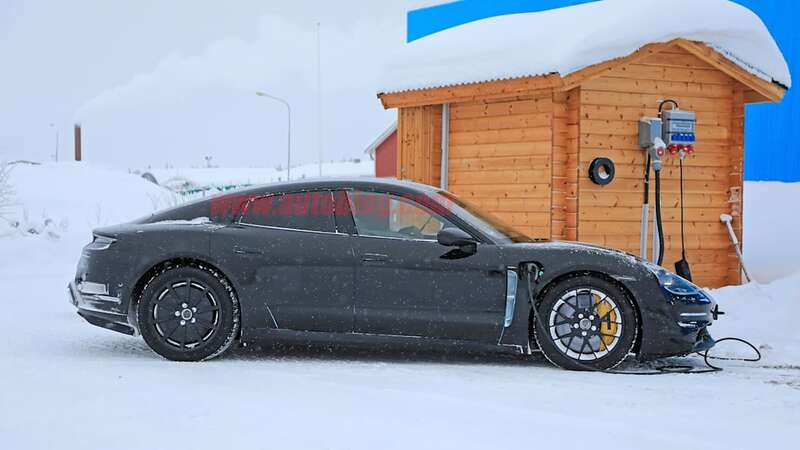 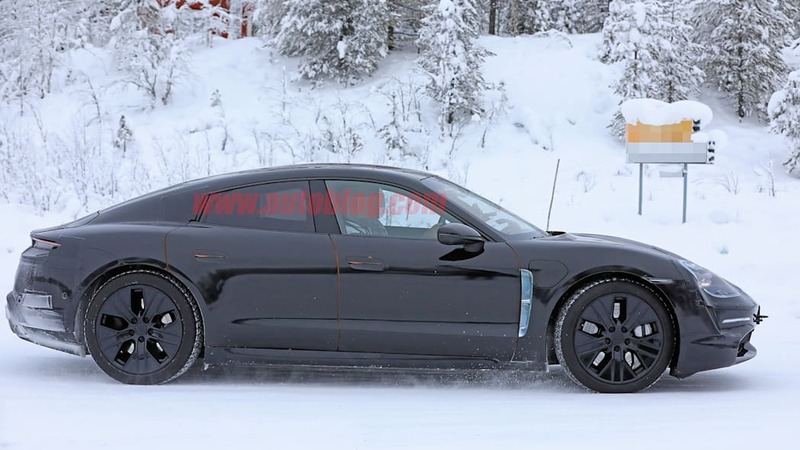 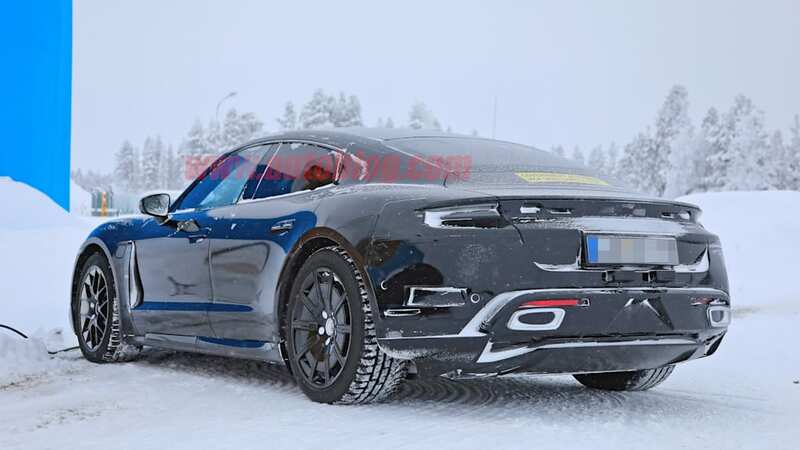 The Porsche Taycan electric sports sedan is just around the corner with its full reveal coming in September. 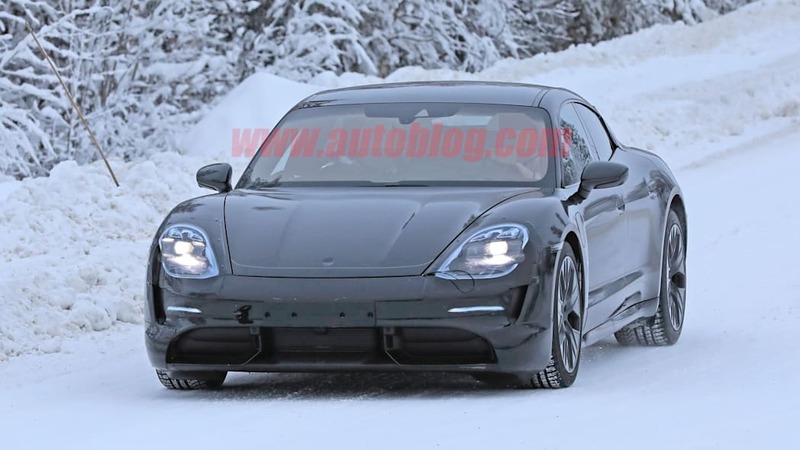 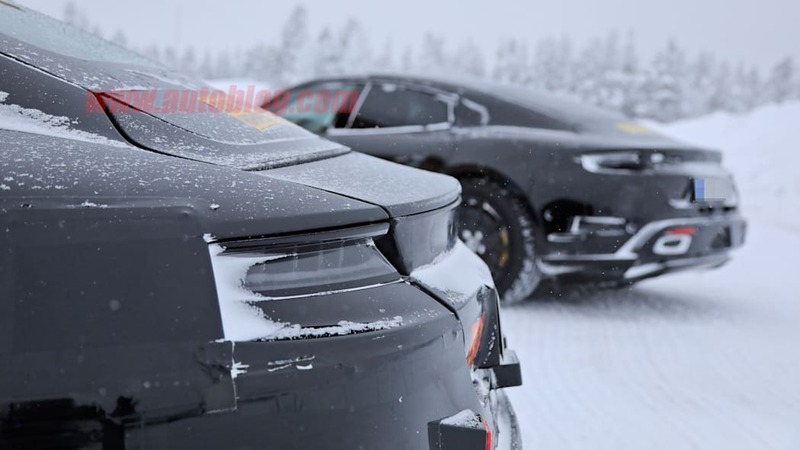 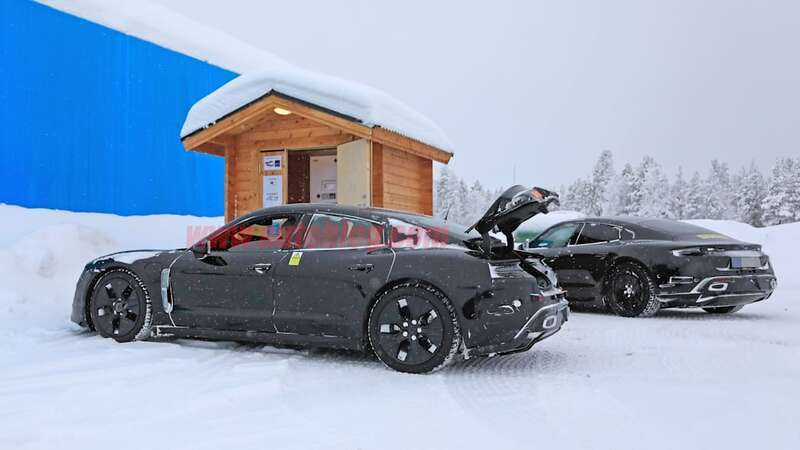 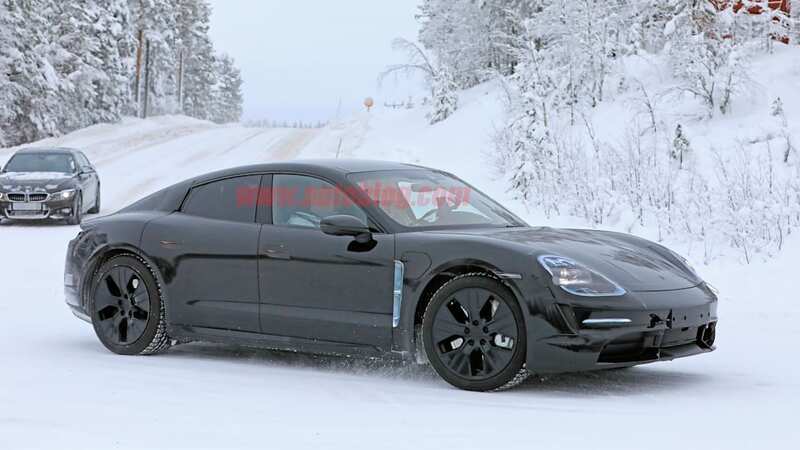 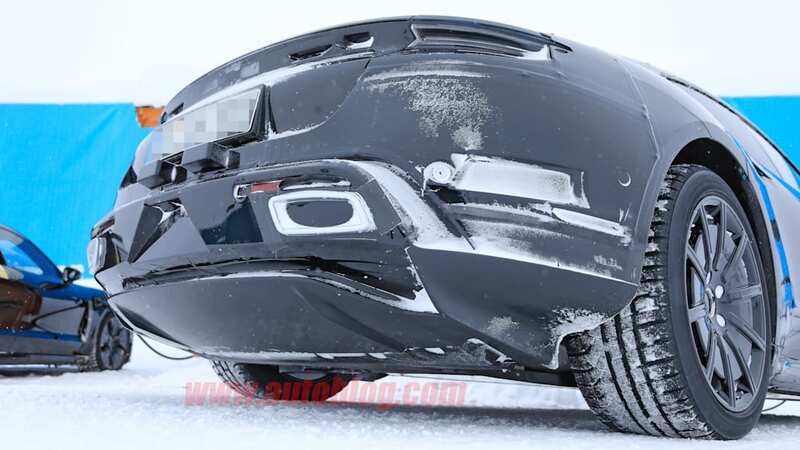 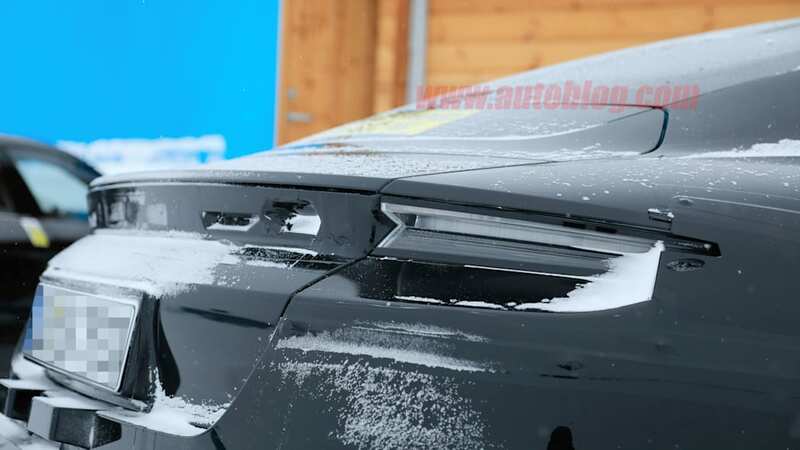 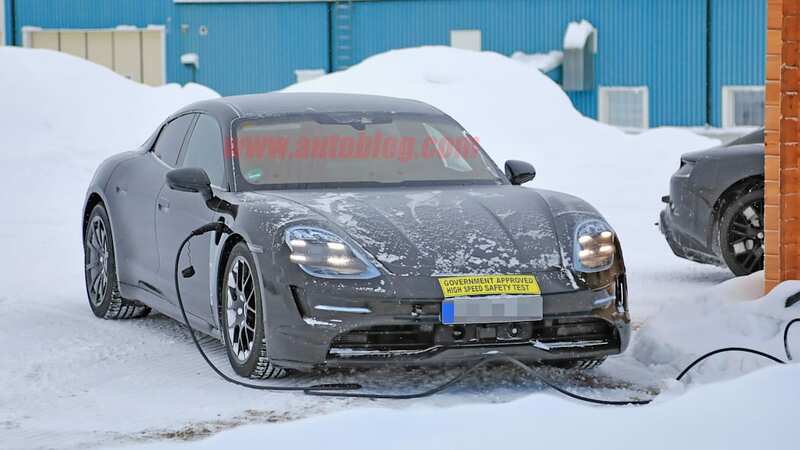 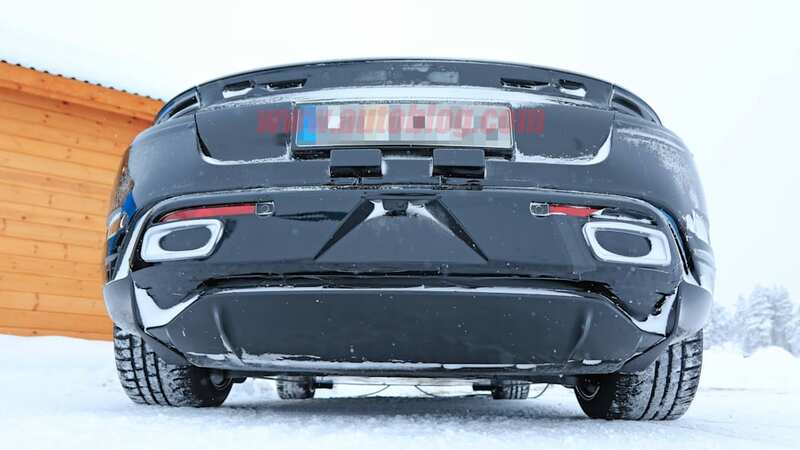 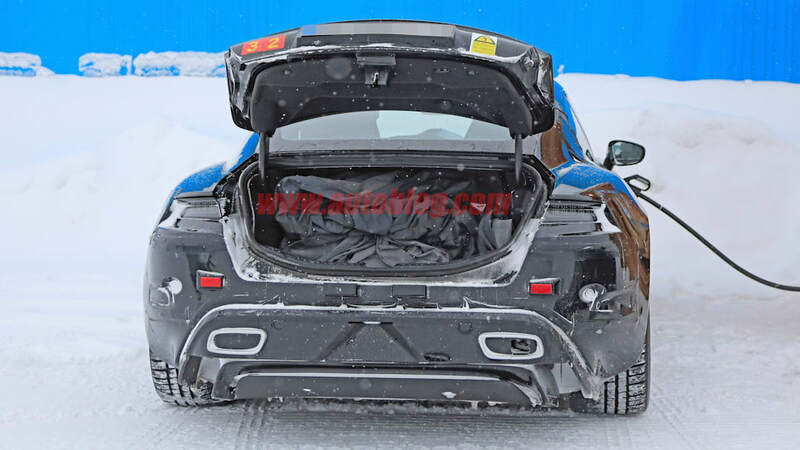 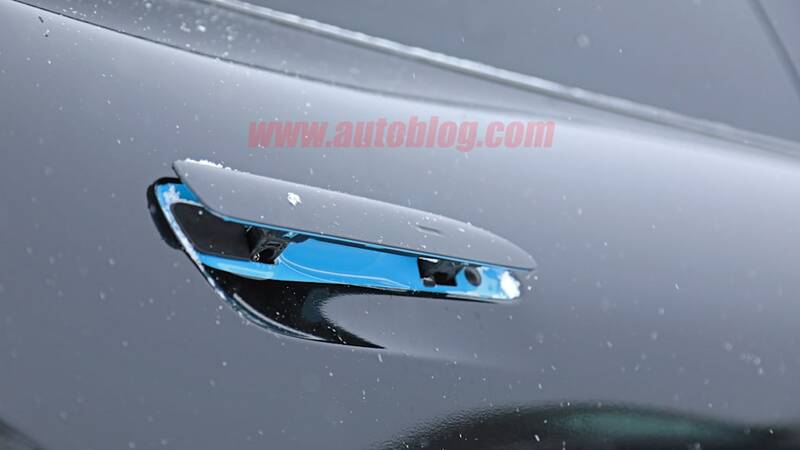 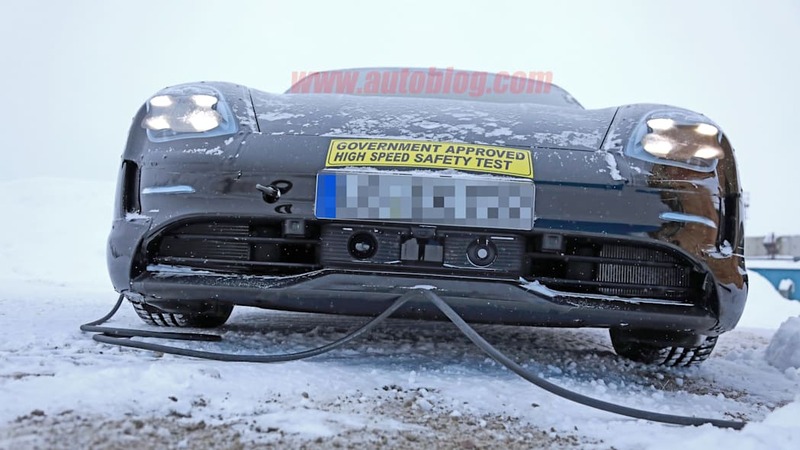 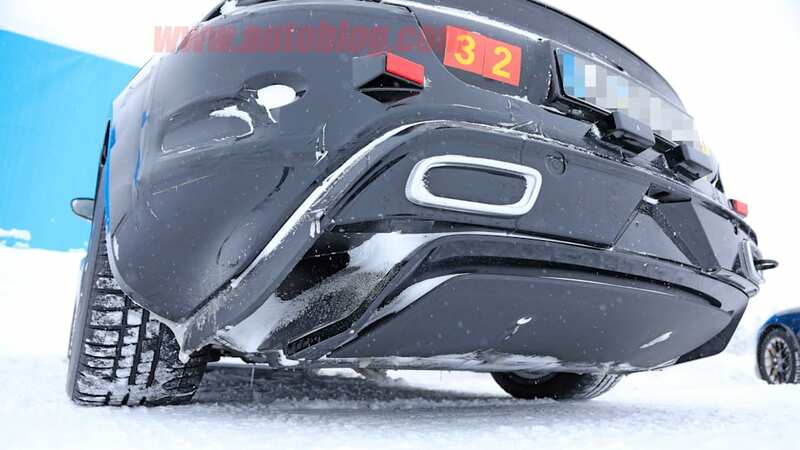 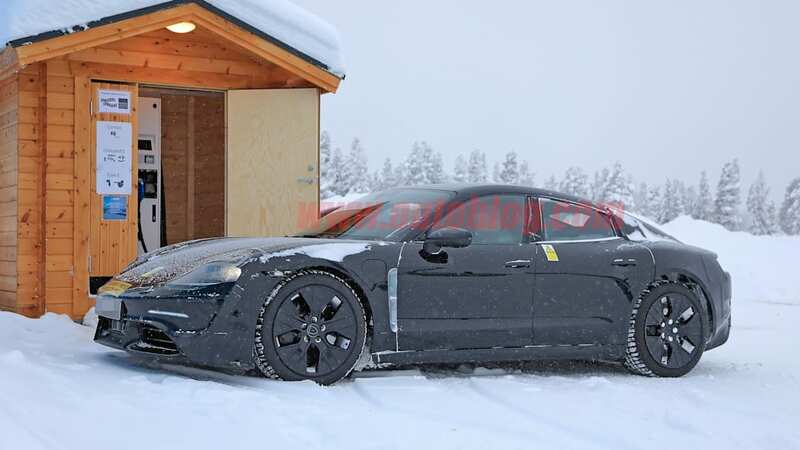 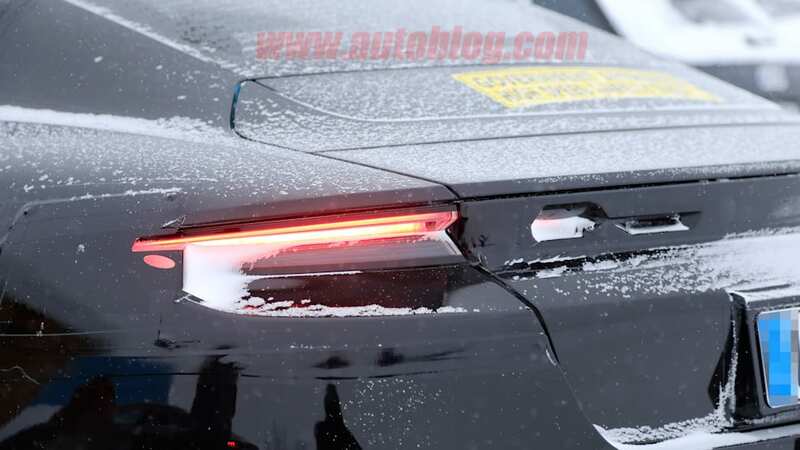 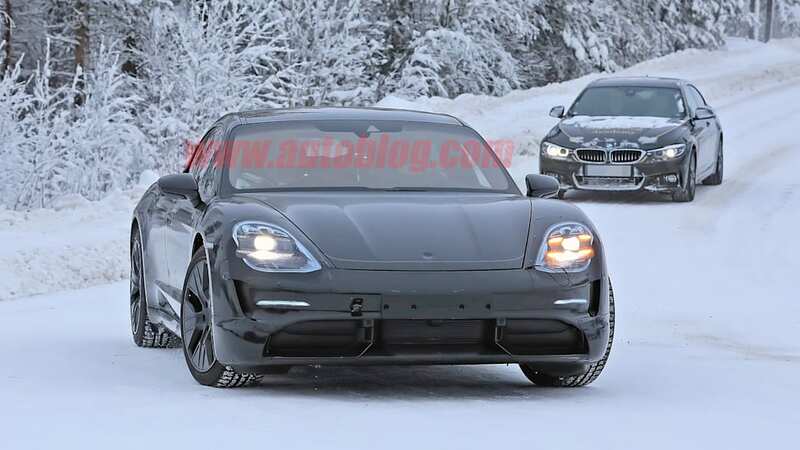 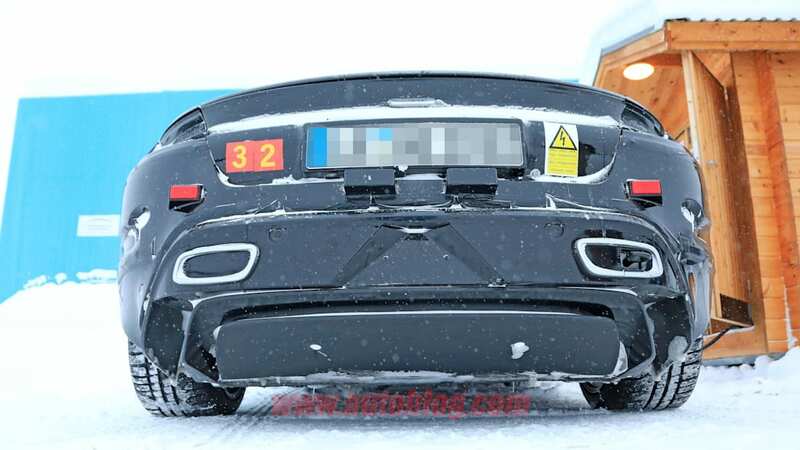 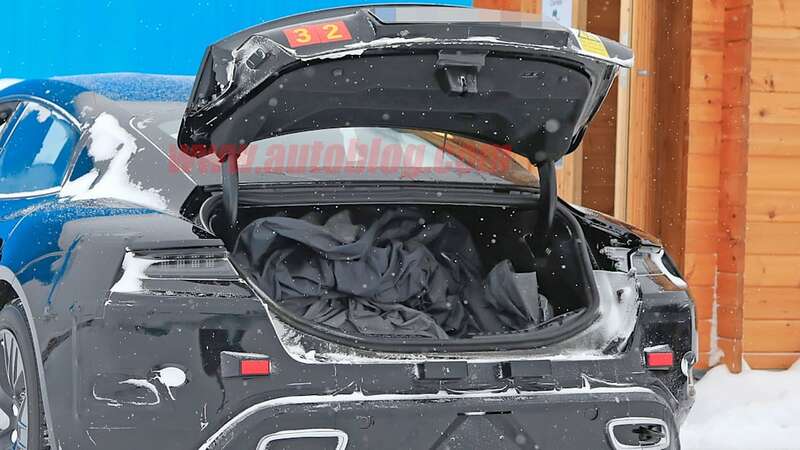 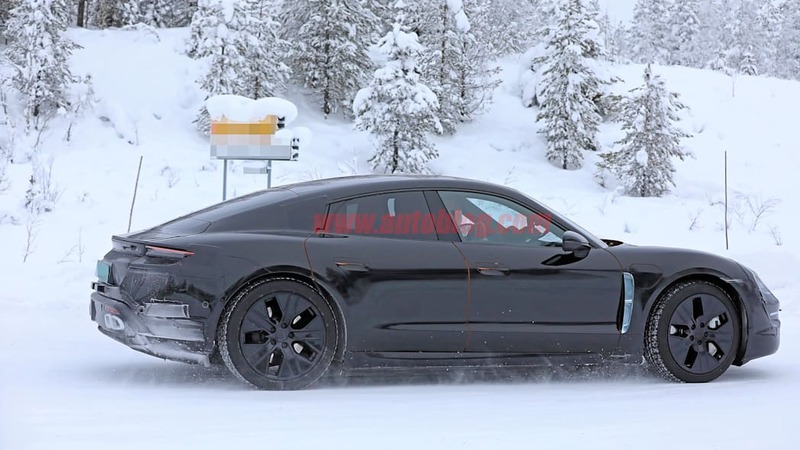 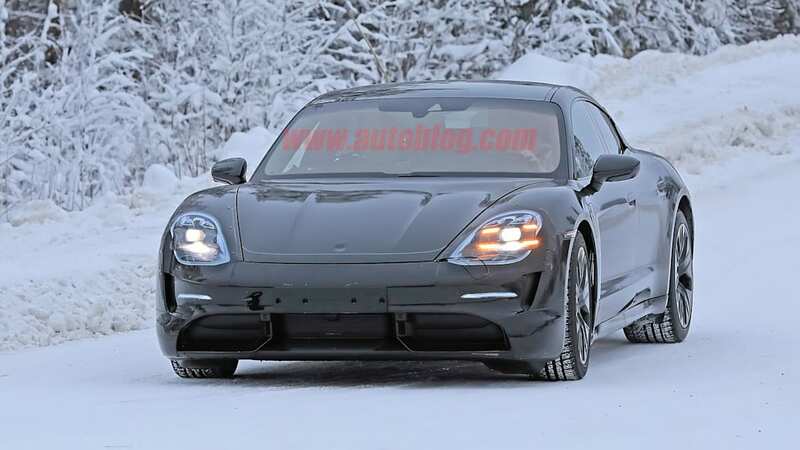 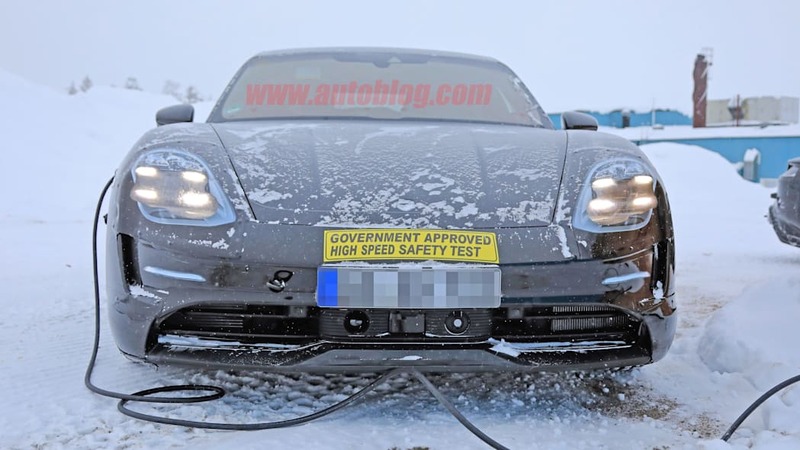 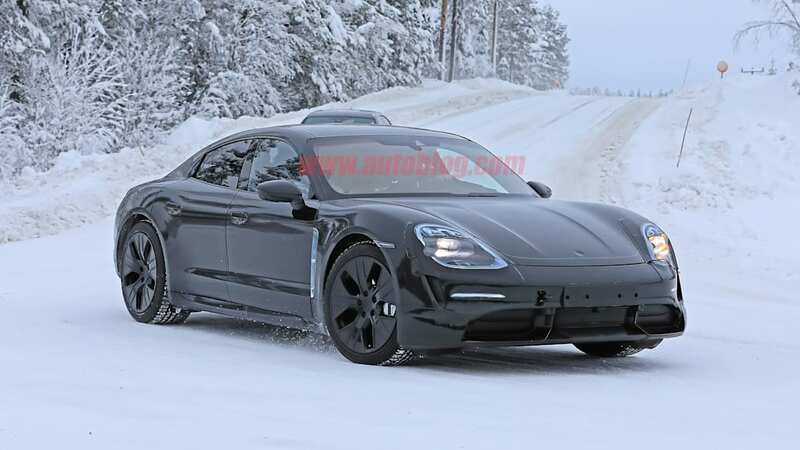 Porsche also announced that it's wrapping up final testing of the car around the world in both hot and cold weather. 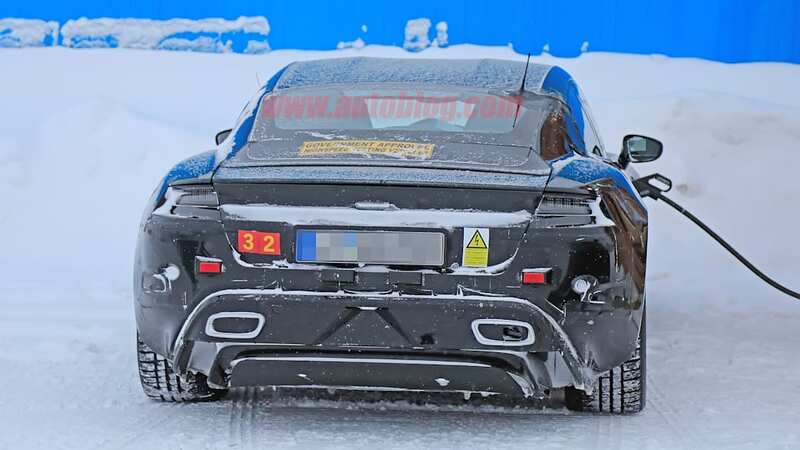 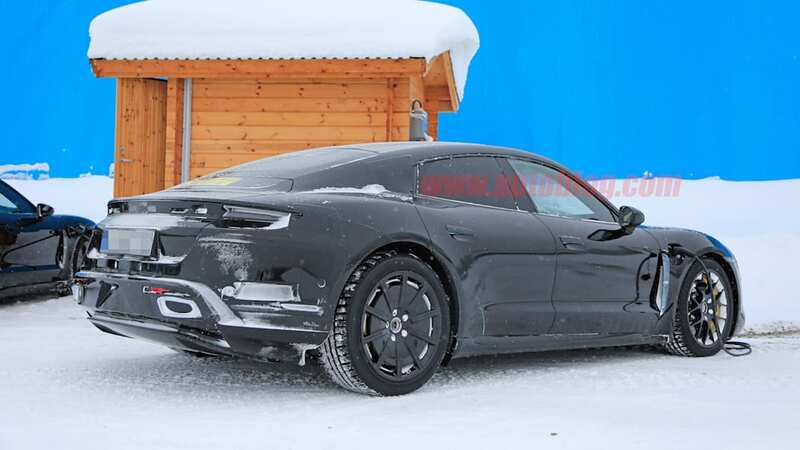 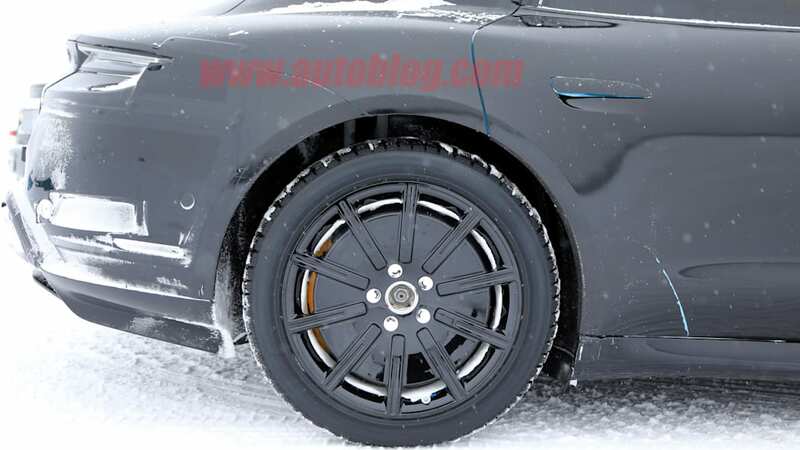 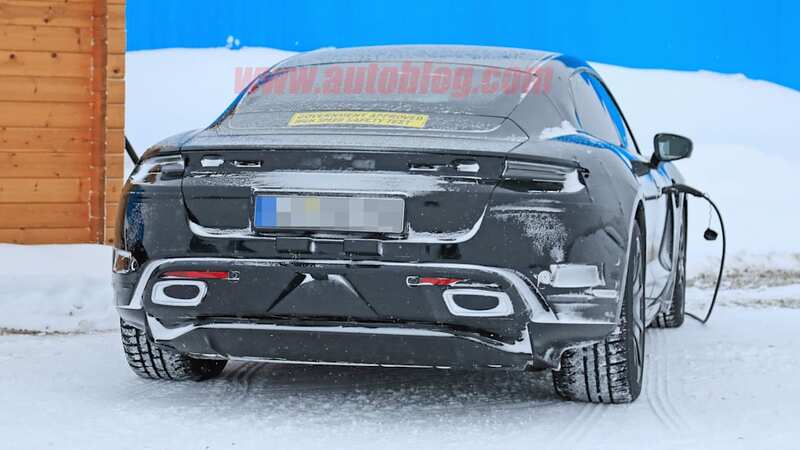 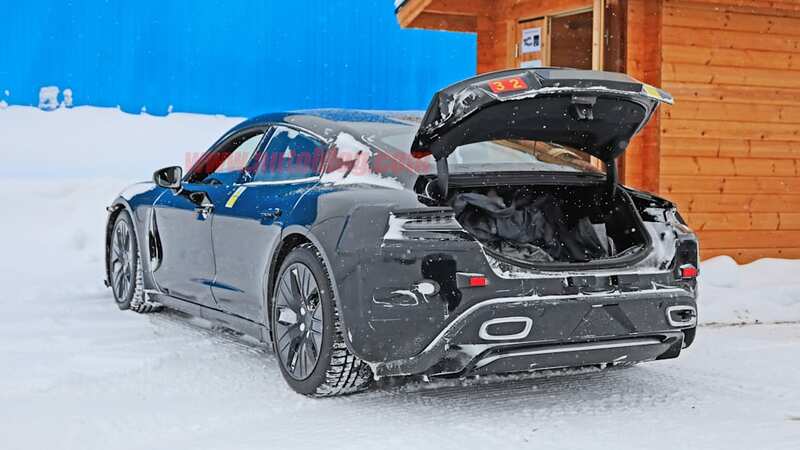 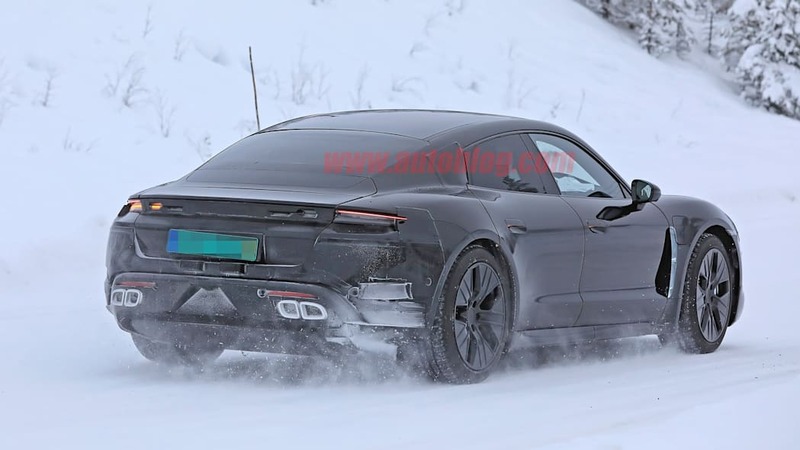 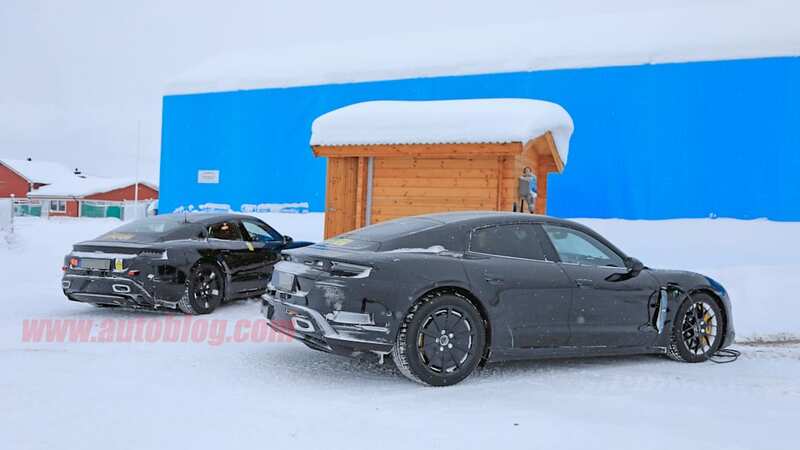 In this announcement, the company also revealed that it's expecting the Taycan to lap the Nürburgring Nordschleife in less than eight minutes. 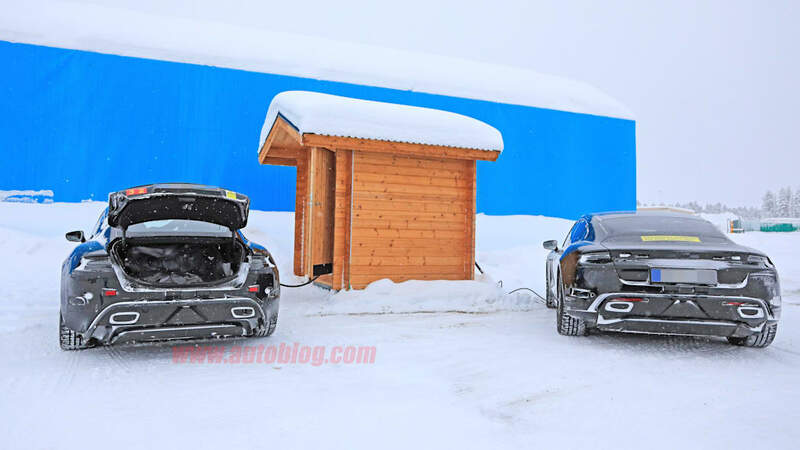 Now that doesn't sound like an especially fast or ambitious benchmark when the Honda Civic Type R, a much less powerful gas-powered, front-drive hatchback, lapped the track in 7 minutes and 43 seconds. 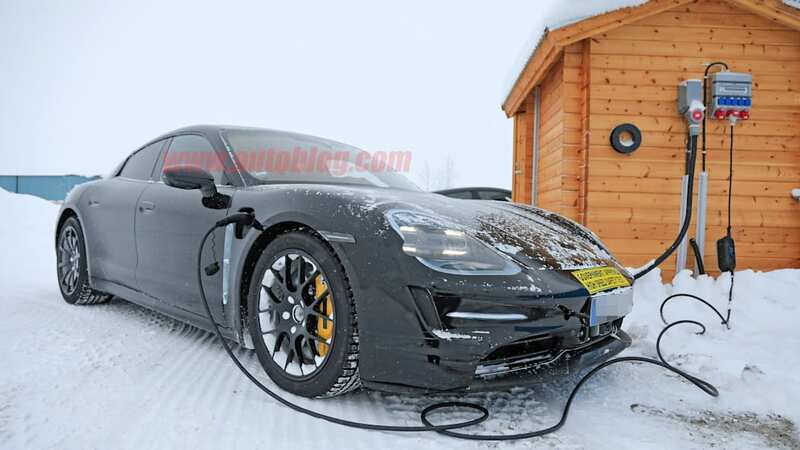 But Porsche's target time puts it in good company with some very fast electric sports cars. 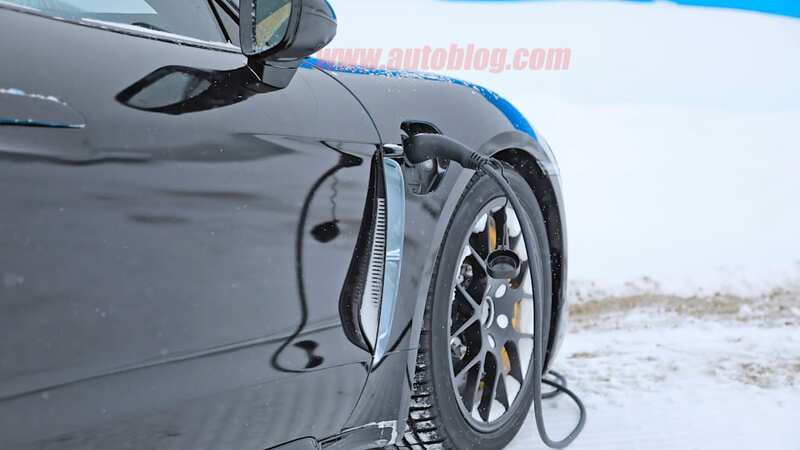 The Audi R8 E-Tron managed a lap time of 8:09, and the Mercedes-Benz SLS AMG Electric Drive did it in 7:56. 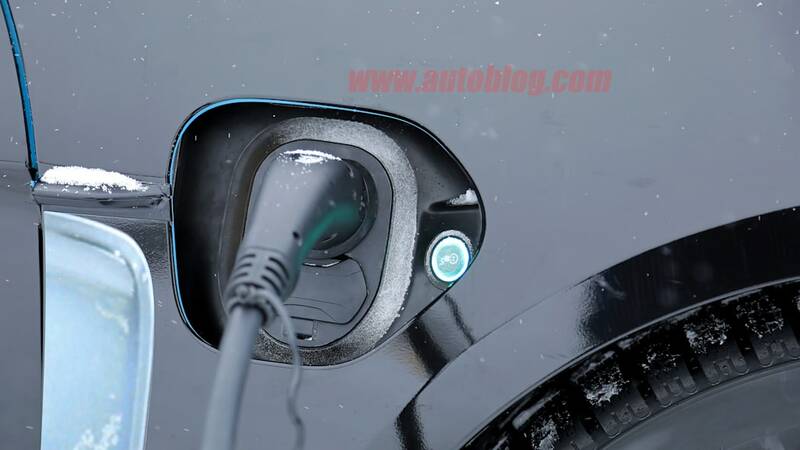 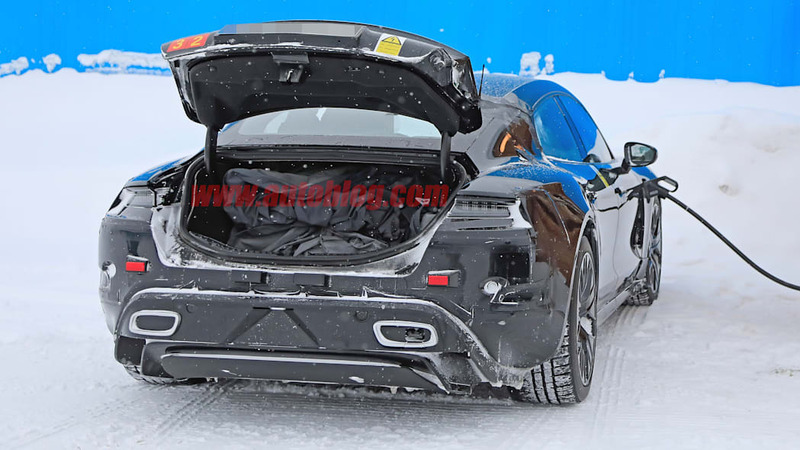 Of course it will still be far behind the Nio EP9's lightning-fast 6:45.